Welcome to Wrong Fuel Drainer! Have you placed incorrect fuel in your car tank? What was it – diesel in petrol engine or just the opposite? Are you wondering if you will be able to be back on the road with the same car? Allow us to push you out of trouble in the least time possible and with laudable excellence. We are only a dial away! Dial us on either of our helpline numbers – 0789 482 0715 or 0800 193 1103 – and we will ship our engineers away to the spot to recover wrong fuel from your car tank. Give us a chance to get your car back to track in no time. 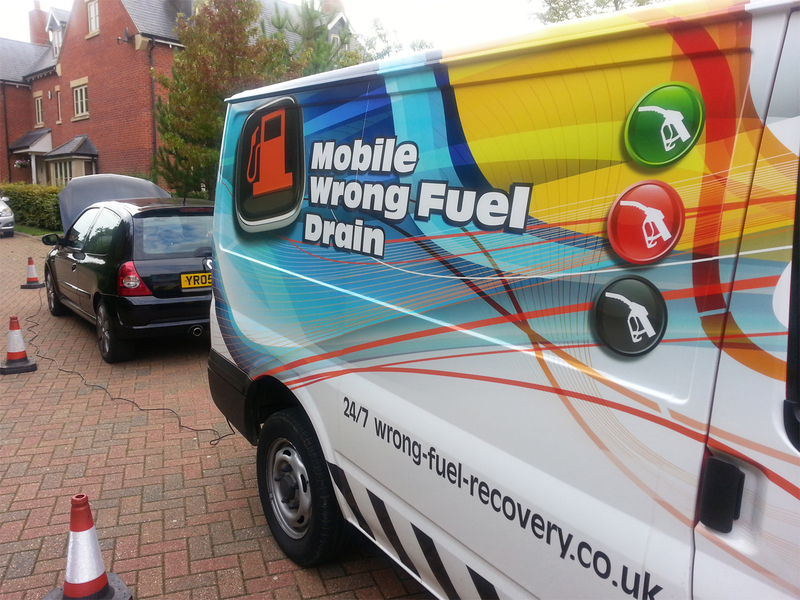 Wrong Fuel Drainer is a leading name in the industry of wrong fuel drainage. We have been at work for more than ten years. A decade is a long length of time and the fact that we have survived tough competition is a believable proof of our superlative service. It is the strength of quality that supplies you staying power in increasingly competitive industry. Over years, we have earned success – a surprising rate of more than 99% – by catering to different needs of the motorists. Our service network is spread throughout the entire United Kingdom. High quality is the hallmark of our service and that is why, we are widely appreciated in the UK. It takes us anything between 30-60 minutes to reach on the site where your car is. 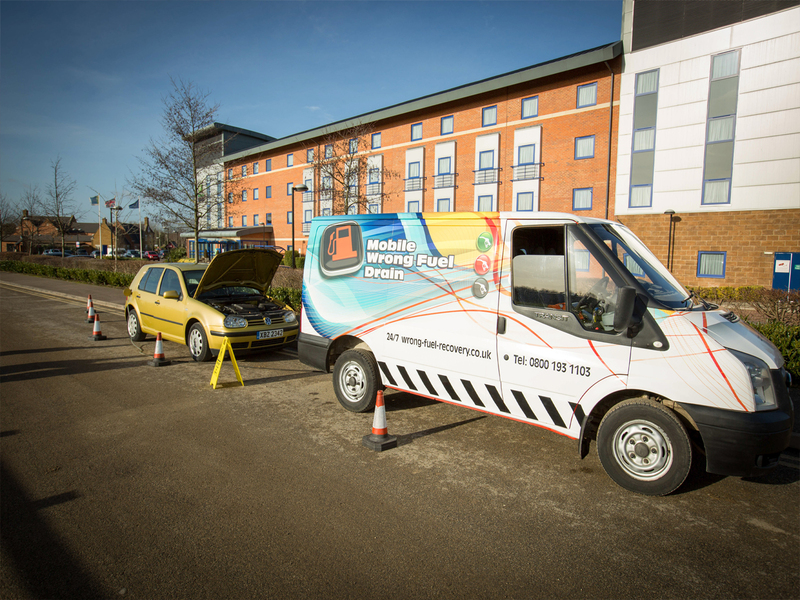 We perform fuel recovery work via a step-by-step way. 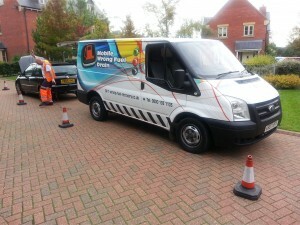 We carry out complete drainage work by emptying car tank. Once the tank is free of fuel mixture, we turn attention to fuel lines and fuel filters. We clean them to avoid further trouble. It is highly important to get rid of residual contaminated fuel that may be in those car parts. We load fresh and correct fuel into the filters and lines and pump the fuel out. That process ensures complete removal of left-over from the system. A car is one of the most prized assets for its owner. So if you want to keep it in mint condition for years to come, we have a way to help you. We also install a high injection cleaner and high technology fuel to make sure prevention of mishap for your car. A car is like a racing horse for a motorist and we ensure that it keeps going on for long! How do things turn sour? Wrong-fuelling is really not a big problem. Several people mistakenly fill their cars with wrong fuel every day. And we are always ready to lend you a hand anytime and anywhere in the UK. Our service is characterized by on-spot fuel removal work. We relieve you from the hassles of towing your car to our physical location and rather take the troubles of heading to where you are right now, no matter what time it is on the clock. Things can turn out woeful if the problems are not addressed immediately and properly. Engines may suffer heavy and even irreparable damage if you fail to get the problems sorted out quickly. Contact our experts for an immediate action before it gets too late to prevent engine damage. Our service is available throughout the country. We have a team of most qualified technicians with wealth of hands-on experience. We can deal with almost every type of vehicle. Our service is fast but never at the expense of quality. Our quick response time gives you another reason to choose us over others.